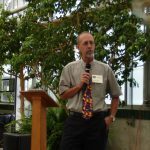 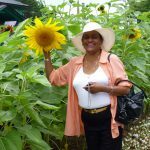 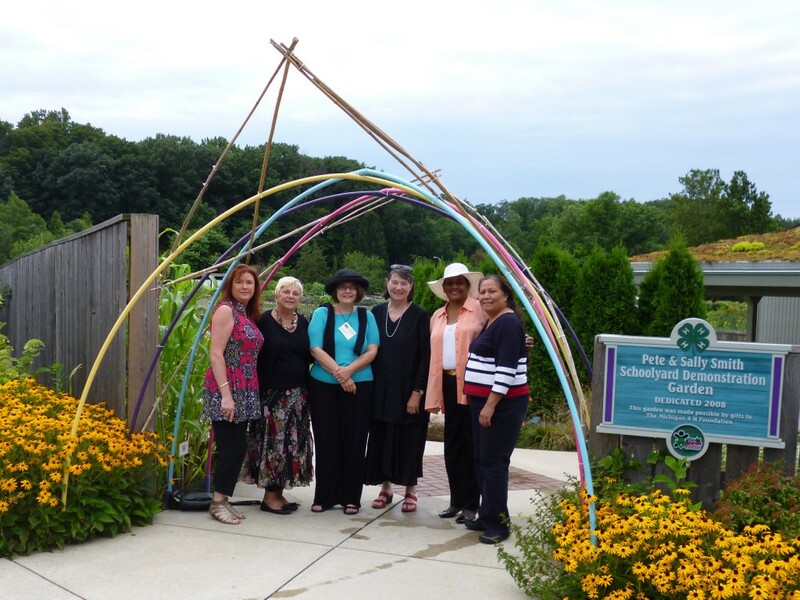 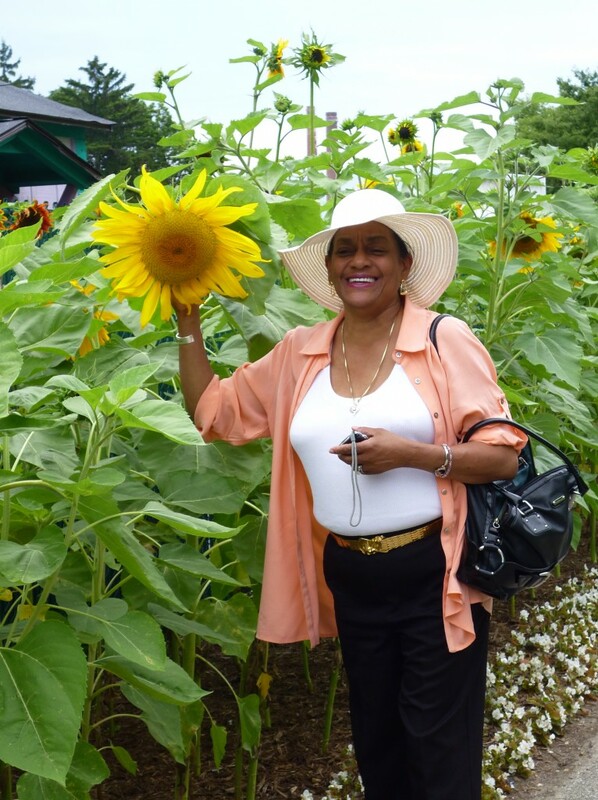 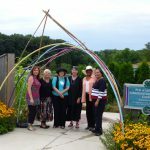 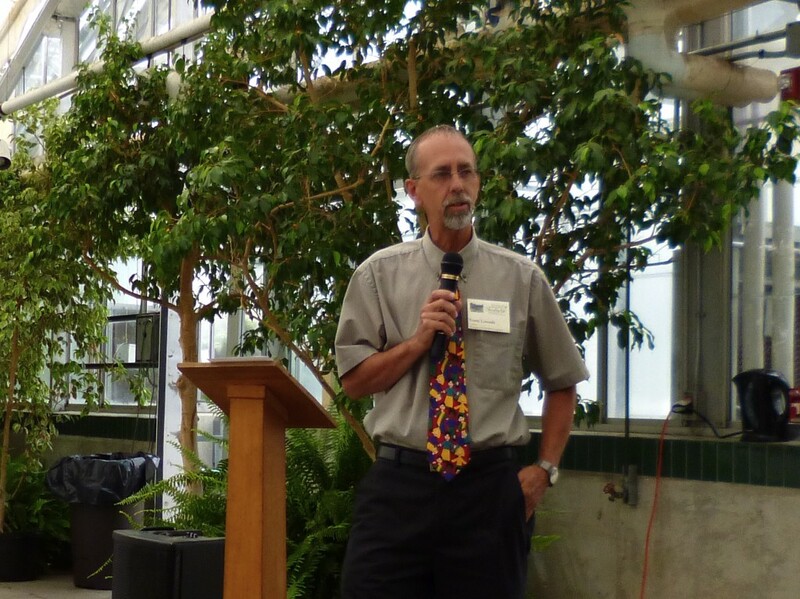 The Michigan Division of the Woman’s National Farm and Garden Association had its annual International Tea on Tuesday, August 5 at the Michigan State 4-H Children’s Garden in Lansing. 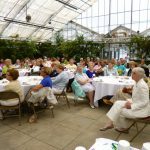 For sixty years, the Tea has been the only fundraiser for the 4-H Scholarship and Education programs that the Michigan Division hosts. 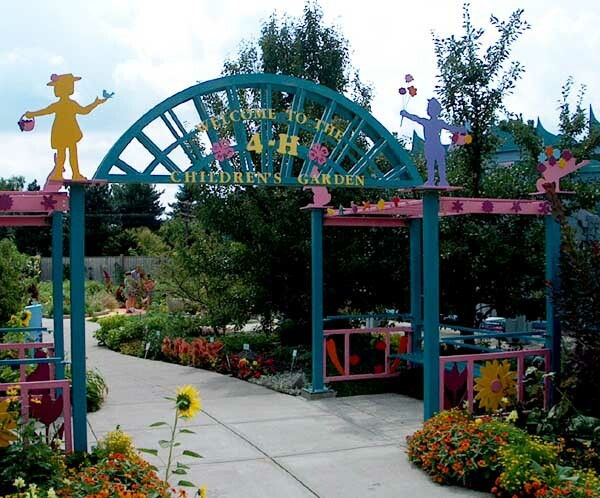 The MSU 4-H Children’s Garden is designed to delight the young and young at heart. 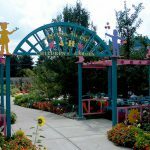 It is one of the first children’s garden in the country. 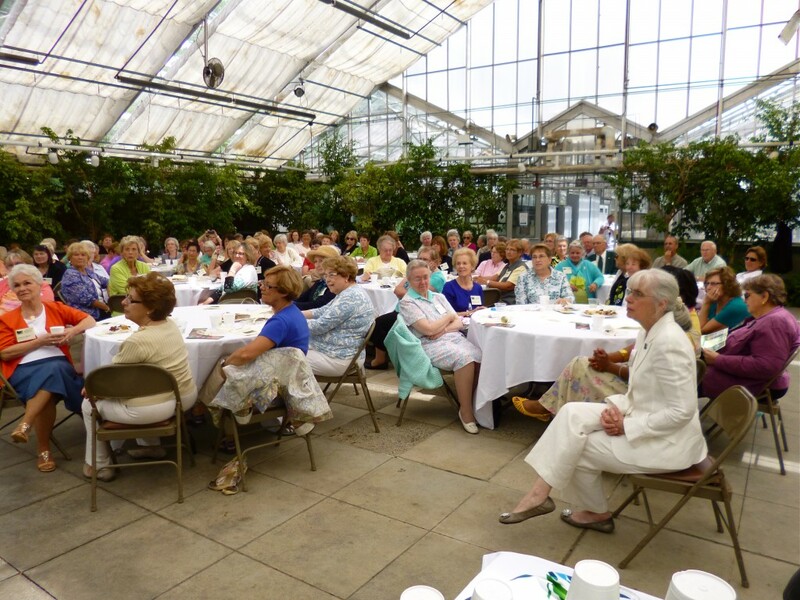 We will be hosts of the 2014 International Tea.